We as women have a lot to juggle—family, careers, our own health and that of our loved ones, finances, friendships, all while trying to find a slice of me-time. It’s not easy. I often think of how challenging our responsibilities can be in the course of a day, week, month and year. It fills me with energy and motivation, especially in the times when I’m feeling depleted, to feel like I’m doing something that is meaningful and worthwhile, such as encouraging better health for everyone through more fresh, conscious eating and supporting farmers (and farming companies) that have dedicated their lives to feeding the people of our country. Recently, I attended the Southeast Produce Council Southern Innovations conference. 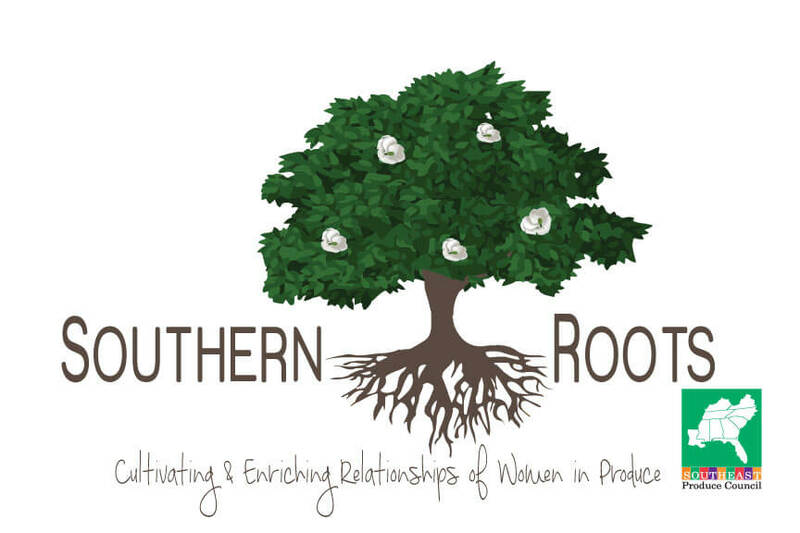 Through the Southern Roots group, I was able to spend bonding time with the women involved in produce careers there. The passion these women share–and expressed–for growing fruits and vegetables is inspiring. 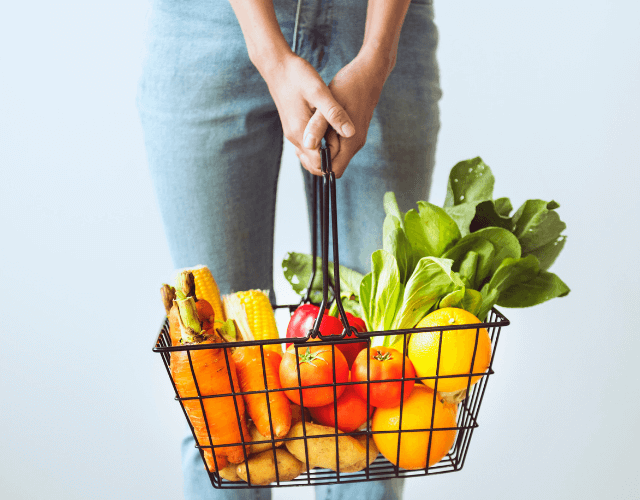 Fruits and vegetables are the cornerstone of our health, and these women's commitment to our having these foods readily available and on our plates makes me that much more passionate about produce, too. I want to express my gratitude to the women of produce who are dedicated to providing good health and good nutritious foods for us all. While spending time with the women of Southeastern produce farms, I was able to hear a plethora of reasons as to why they loved to be a part of the "growing process." 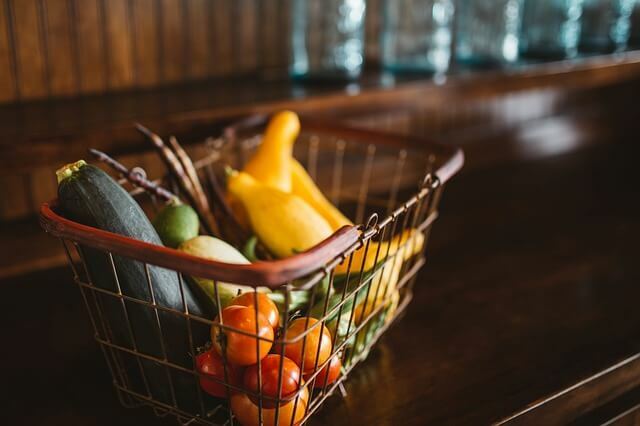 They communicated their unique passions for the produce industry, helping realize that the heart of the matter is helping to offer a more healthy life through healthy food. While nutritious food can't cure all our aches and pains, it is an absolute necessity to optimal health and well-being. Historically for women, it has often felt difficult or daunting to get into farming–typically, agriculture has been a man’s world. But thanks to organizations like Southern Roots, those trends are steadily changing. 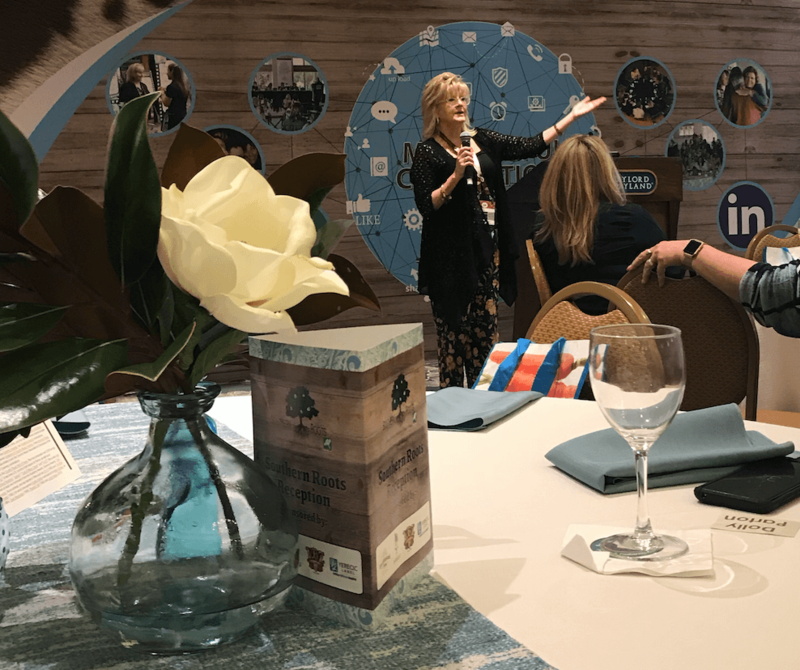 At the conference, I witnessed a room full of vibrant and passionate women in agriculture. Their strong opinions about how to feed and care for a growing world exemplifies the expanding ways we can nurture others. What impressed me the most is their authentic and relentless desire to help other women gain access to the industry and gain momentum in their produce careers. I’m grateful to be a part of this agricultural world. I’m proud to exercise my voice and my “girl power” in a world that needs more women’s voices, opinions and passion. The more we come together–in anything and everything–the more positive change and healing we have within our grasp. Watermelon - Health Benefits & New Info! Hop Around the Farm this Easter!